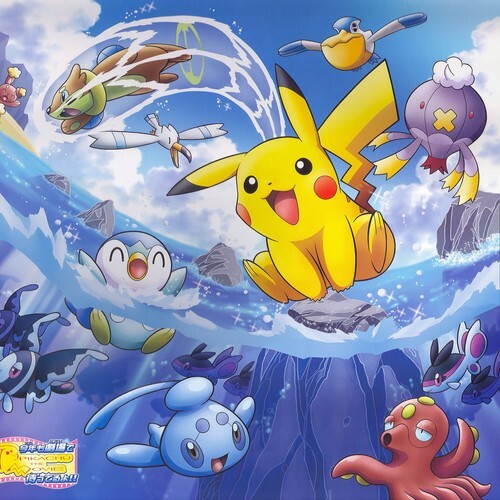 Pikachu and Friends under the sea. . HD Wallpaper and background images in the Pokémon club tagged: photo. 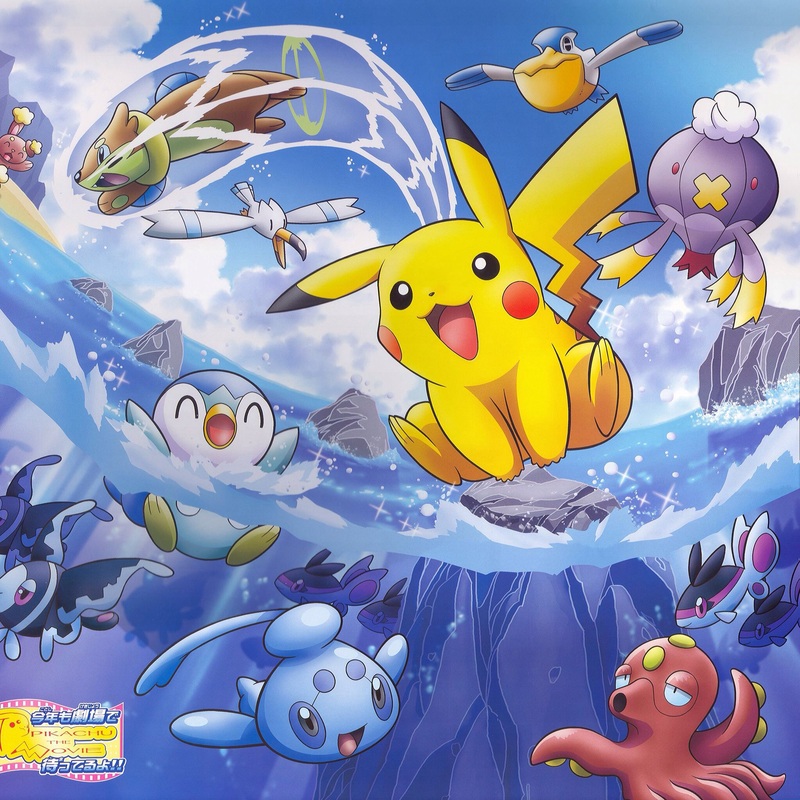 This Pokémon photo contains anime, bande dessinée, manga, and dessin animé.